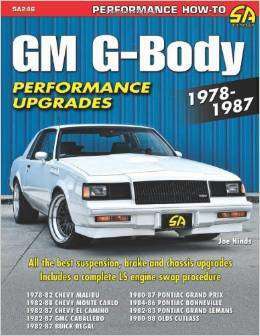 G-Body Drag Racing topics. Tech and otherwise. Street Outlaws No Prep Kings, filming at a track near you, don't miss out. RACING Baddest G-Body on the planet!!! MALIBU Daddy Dave of Street Outlaws new 'Bu ?? ?